Capcom has teased a new announcement via its Capcom UK Twitter page, and it’s gotten a lot of fans excited at the possibilities at what this could be. The tweet says “A new challenger appears. Tune in for a special announcement tomorrow.” Along with the tweet is a 24-second video with some sneak peaks at what could be coming. While it’s unclear what this announcement is for sure, time will tell. The full reveal is scheduled for tomorrow, April 16, 2019 at 3pm GMT (11am EST). The video is shot in a clever way that shows some of the company’s most iconic fighting games in the reflection of an arcade cabinet’s buttons. It’s a really cool way to tease something, as it turns us all into detectives for the day as we scrub through the footage to find some juicy nuggets of information. Fans have pointed out that video clips taken from Street Fighter 2, Alien vs. 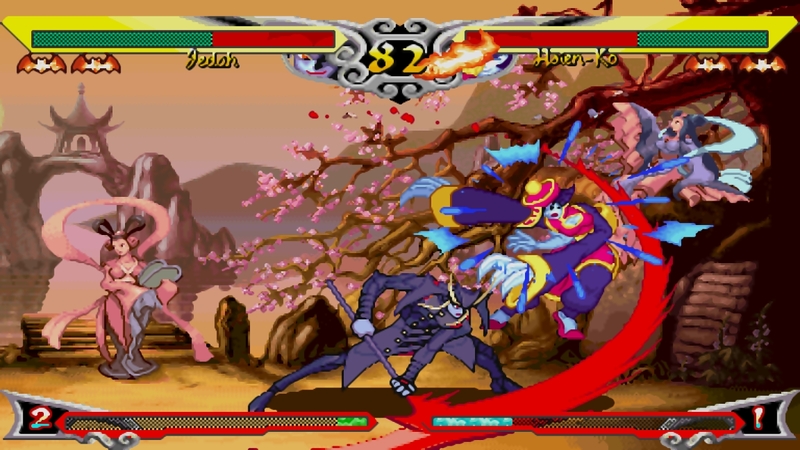 Predator, and Darkstalkers were shown via this short video. Many are speculating that this could be a collection of some sort, perhaps featuring numerous of Capcom’s well-known arcade games all in one package. Since the video opened with “Here comes a new challenger,” it appeared like a new character might be revealed for one of the company’ current flagship fighting games, but after seeing the footage, it does not appear this way. Capcom has definitely come back into the positive light after a few years of so-so reception. With the likes of Monster Hunter World, Resident Evil 7, Resident Evil 2, and Devil May Cry 5, it has earned some goodwill from fans. If you’re looking for a Capcom game to hold you over till tomorrow’s announcement, the Phoenix Wright Ace Attorney Trilogy is an excellent choice. What do you make of this announcement? Got any ideas for what it could be? Let us kno!